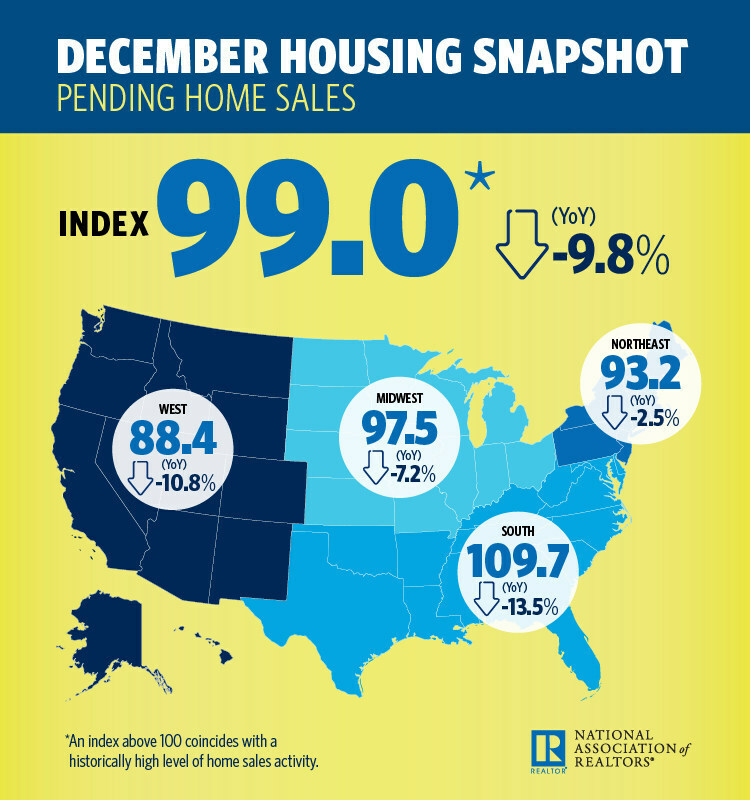 After a blip of heightened mortgage rates and stock swings, pending home sales stumbled at year-end, according to the December National Association of REALTORS® (NAR) Pending Home Sales Index (PHSI), which is based on contract signings. Contracts were down 2.2 percent from November and 9.8 percent from the prior year, according to the PHSI. On an annual basis, contracts have been on the decline for 12 months straight. “The stock market correction hurt consumer confidence, record-high home prices cut into affordability and mortgage rates were higher in October and November for consumers signing contracts in December,” says Lawrence Yun, chief economist at NAR. Although the effects of the recent shutdown are unclear—closing delays were an issue for some—a second shutdown could be detrimental to the market, according to Yun. “Seventy-five percent of REALTORS® reported that they haven’t yet felt the impact of the government closure,” Yun says. 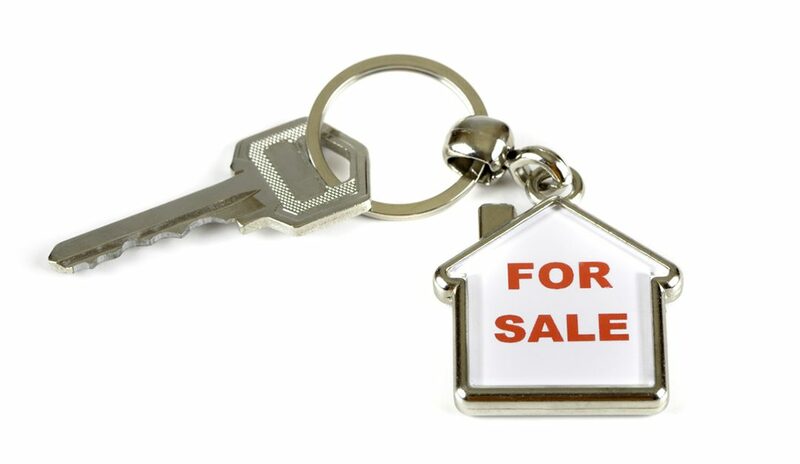 “Some home transactions were delayed, but we now expect those sales to go forward. Despite the upheaval, Yun is optimistic—especially now that the Federal Reserve is backing down on raising rates. The average 30-year fixed mortgage rate has recently stabilized to 4.45 percent, according to Freddie Mac.